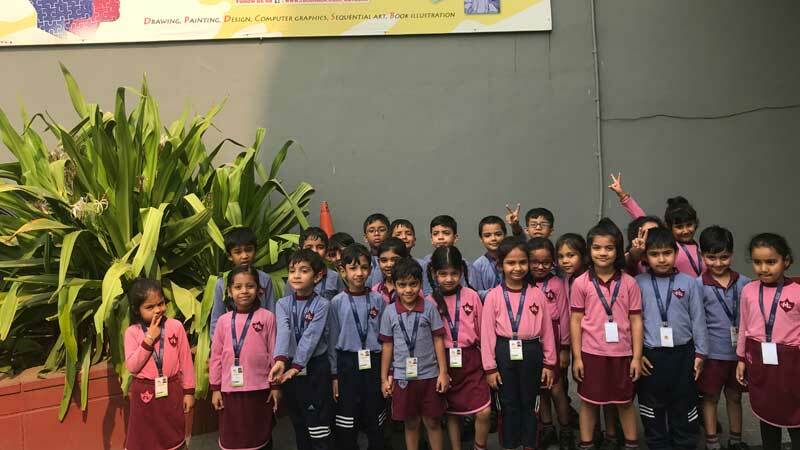 Keeping with the ongoing theme ‘Festivals, Food and Clothing’, the kindergarteners of the school went on an Edutrip to the Shankar’s Doll Museum, New Delhi. A museum is a wonderful place to recharge, get inspired, and to let the creativity flow. 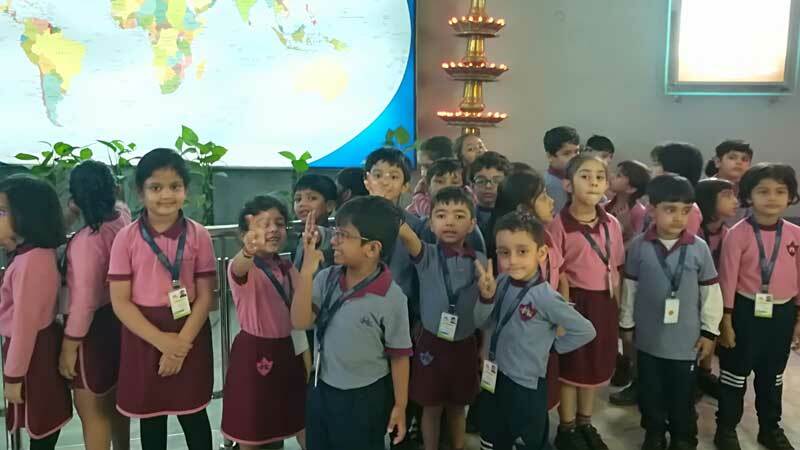 The students observed a mesmerizing world of dolls from other countries dressed in national costumes which encouraged children’s interest in different cultures.